→ Consistent with a goal to foster gender diversity in its leadership ranks, Alnylam has promoted four female leaders to VP level. 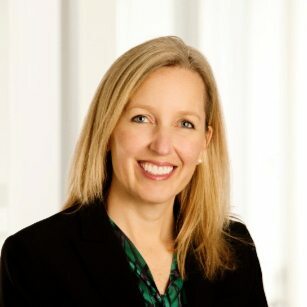 Kelly Bierly is now VP, commercial counsel, providing legal support — as she’s done at Vertex and Aveo Oncology — across business, medical and patient affairs. 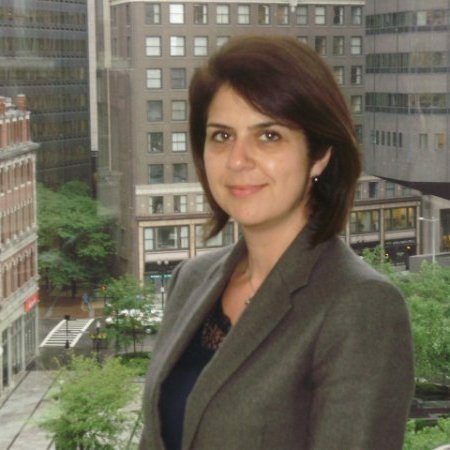 Biogen and Sanofi vet Leila Jalinous has assumed the role of VP, program & alliance management with corresponding expansion of duties from in portfolio strategy. Ex-Pfizer staffer Dawn Jarvis takes the VP position in human resources, while Marianne Sweetser, previously of Biogen, moves up from director of clinical drug safety to senior distinguished investigator. → Remember when Paul Hastings resigned as OncoMed’s CEO and said he was moving to new professional opportunities? We now know, thanks to reporting by the San Francisco Business Times, that he has landed the top role at a stealthy South San Francisco startup called Nkarta. A joint venture founded in 2015 by SR One, New Enterprise Associates and Novo Ventures, Nkarta deals with cancer, a familiar terrain for Hastings. What distinguishes them is a technology developed by founder Dario Campana of St Jude Children’s Research Hospital, which utilizes NK cells in a next-gen allogeneic cellular immunotherapy platform. → After an 11-year run as CEO, Darrin Disley has stepped down from UK gene editing and modulation firm Horizon Discovery Group. Board chairman Ian Gilham and CFO/deputy CEO Richard Vellacott will team up at the helm in the interim, assuming the roles of executive chairman and CEO respectively. Disley, a respected and influential biotech exec in the Cambridge, UK life science scene, steered the company through an IPO and several acquisitions. He’s now pursuing other business interests while his former colleagues hunt for a new chief. → Hoping to turn its financial performance around, generic maker Hikma has recruited ex-Teva exec Sigurdur Olafsson to lead as CEO. Said Darwazah, the board chairman who used to have the job, will manage his work as executive chairman. An Actavis vet, Olafsson had a taste of pharma at Pfizer R&D but spent most of his career in the generic business, culminating in the president and CEO role of Teva’s global generic medicines group. He is tasked with driving Hikma’s corporate strategy and growing its global business — initially from the US but eventually at Hikma’s head office in London. → Michael Hayden, the Teva R&D chief who headed out during a massive restructuring in December, has joined Victoria, British Columbia-based Aurinia Pharma’s $AUPH board of directors. Hayden said he’s particularly excited about Aurinia’s lead program for lupus nephritis, a disease that he’s attempted to tackle at Aspreva, which was one of three biotechs he co-founded. → Menlo Therapeutics CFO Kristine Ball has decided to lend her expertise to fellow California upstart Forty Seven by joining the board of directors and chairing of the audit committee. A veteran biotech exec with multi-million financing rounds under her belt, Ball got her start at Ernst & Young’s life science audit practice. → As Iterum Therapeutics accelerates the development of its lead anti-infective sulopenem, it has brought on Shire vet Jeff Schaffnit as its first chief commercial officer. 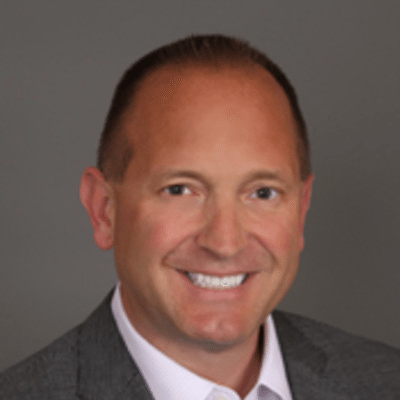 Having led commercial strategy for Abbott’s oral antibiotics Biaxin and Omnicef, Schaffnit was most recently a head of patient engagement at Shire, leading patient services and advocacy across the entire rare disease portfolio. He will now leverage those skills to market both oral and IV formulations of sulopenem. → Attracted to new tech in bone cell therapy, Jean Stéphenne is joining Belgium’s Bone Therapeutics as chairman of the board, replacing Steve Swinson. Stéphenne has kept his hands full with board appointments since retiring from the top job at GSK Vaccines, where he worked on R&D at essentially every level over his 40-year tenure. The most high-profile biotech he’s recently chaired is TiGenix, a stem cell therapy developer also from Stéphenne’s native Belgium, which was the subject of a $630 million acquisition by Takeda, kicking off a busy M&A season pre-JPM. → Sue Dillon has left her position as global therapeutic area head for immunology in the Janssen Pharmaceuticals unit of J&J to launch a new biotech called Aro Biotherapeutics. Her co-founder and CSO is Karyn O’Neil, the former venture leader for Centyrex, another J&J unit. 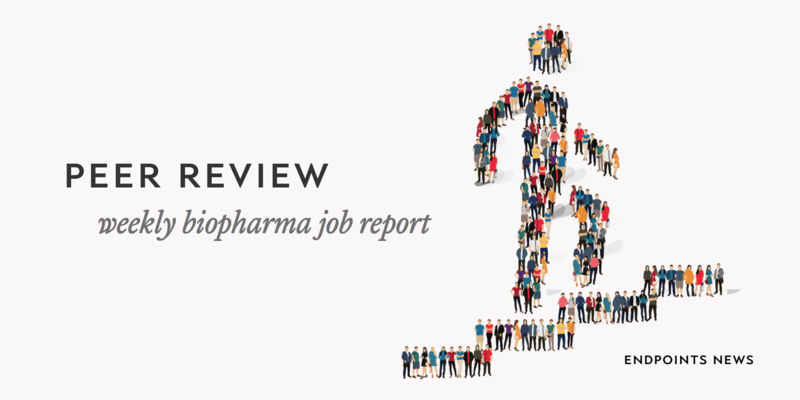 → In another case of pharma migration to biotech, Marc Schwabish has given up Bayer’s US pharma business development unit for the chance to run business development and US operations at Fusion Pharmaceuticals. He will have broad authority over licensing, partnering, commercialization, and financing activities involving the Canadian biotech’s alpha-particle radiotherapeutics for cancer. While Fusion is taking its lead program, FPX-01 into the clinic this year, Schwabish — a former banker who did a number of deals for Eisai — will likely be busy scouting targeting molecules for in-licensing, seeking interest in Fusion’s tech platform and forming new partnerships. → Pfizer vet John Davis has joined the migration out of Big Pharma and into biotech. He’s taken a new job as CMO at Magenta. 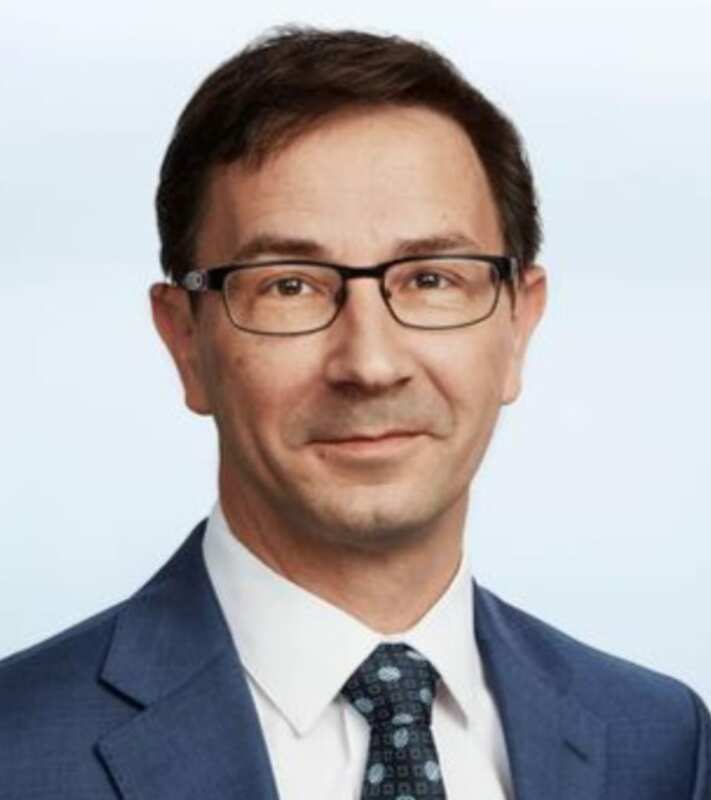 → Ronald Winowiecki has been formally named the CFO of Perrigo, where he will continue to support new CEO Uwe Röhrhoff like he has since becoming acting CFO exactly a year ago. Winowiecki joined the over-the-counter and generic drug company in 2008 and has held several financial management roles since. → Finnish biotech Biohit is searching for a new CFO as Niklas Nordström joins another company. → With several nitric oxide programs slated to read out this year and a few others awaiting financing, AIT Therapeutics has appointed two new members to its executive team. 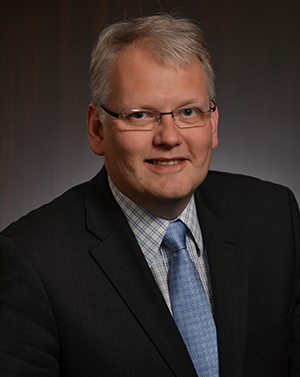 Joining from the respiratory therapy department at Stollery Children’s Hospital, Mark Rimkus is the new VP of clinical affairs responsible for trial management, quality systems development and device design/testing. Queen’s University professor Abdi Ghaffari will work further upstream as the VP of research, providing the company with preclinical expertise to further develop the platform. The biotech strives to offer inhaled treatments for serious lung infections and pulmonary hypertension in both hospital and commercial settings. → Oron Yacoby Zeevi is the new CSO at OWC Pharmaceutical Research Corp overseeing its pipeline of cannabinoid-based therapies. She comes to OWC from Neuroderm, where she served as VP of research, R&D and eventually CSO until the biotech was sold to Mitsubishi Tanabe Pharma for $1.1 billion. Her predecessor, Yehuda Baruch, will transition to the role of chief medical and regulatory officer. → Cannabics Pharmaceuticals $CNBX, a US biotech with an R&D base in Tel Aviv, has hired Yasha Borstein to spearhead the design and implementation of a data governance policy. As chief data officer, Borstein will support the bioinformatic tools that play an important role in Cannabics’ cannabis-based personalized anti-cancer diagnostics and palliative treatments. → Toronto’s Easton Pharmaceuticals has appointed Daniel Bagi as a director and president of business development. A successor to Carla Pepe, Bagi had previously negotiated sub-licensing deals for Easton. 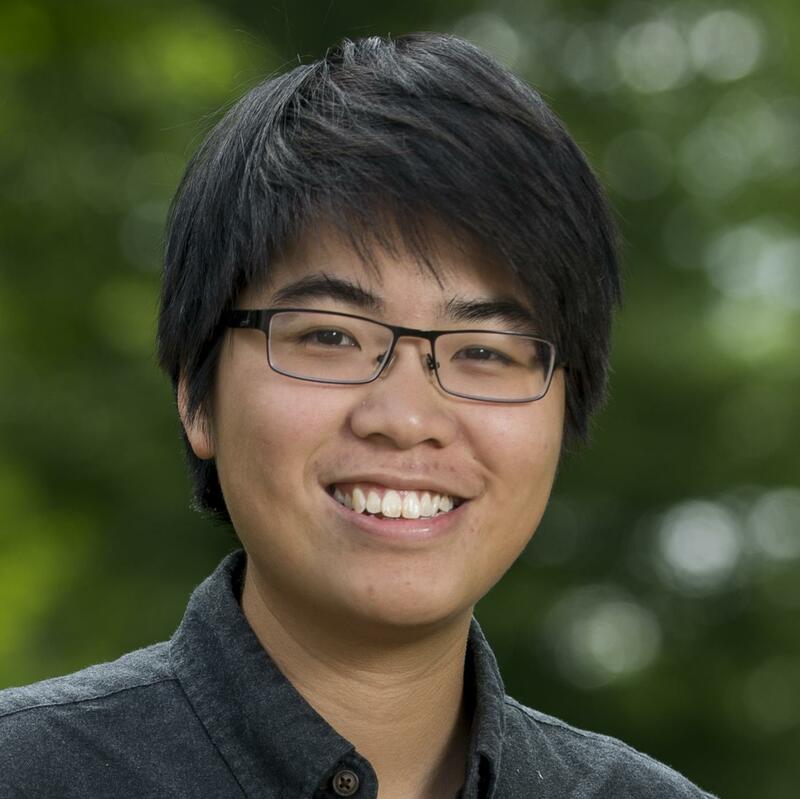 → Laser focused on beginning PhIII enrollment for its lactose intolerance drug, Ritter Pharmaceuticals has added famed gastroenterologist William Chey to its medical advisory board. → Three longtime directors are retiring from the board of Arena Pharma $ARNA: law professor Scott Bice, ex-IDEC CFO Phillip Schneider and Biogen vet Christine White have all indicated plans to leave around June.